Our core value is to have a trusting relationship and winning your trust is paramount to us. With our qualifications, skill and wide experience, we have the passion to provide you with the best possible care and aftercare service. 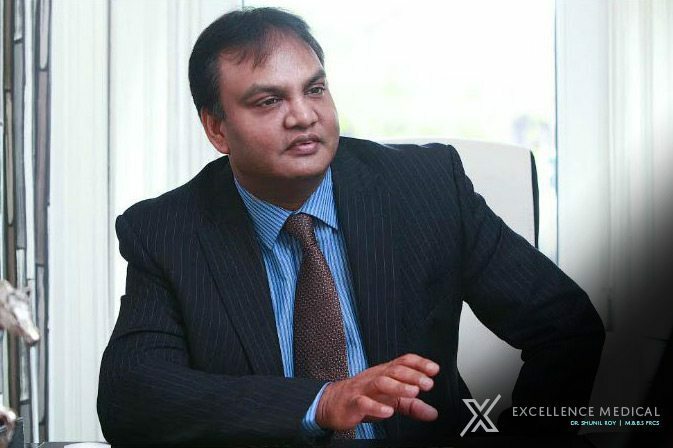 Mr. Shunil Roy M.B,B.S, FRCS (Edinburgh) is a qualified surgeon focused on Aesthetic and Cosmetic Medicine and surgery. He has trained in both the UK and Ireland and was awarded post graduate Fellowship by the Royal College of Surgeons of Edinburgh. We provide a range of non-surgical medical aesthetic treatments and procedures. Other procedures to make you look better, feel better and live Better. 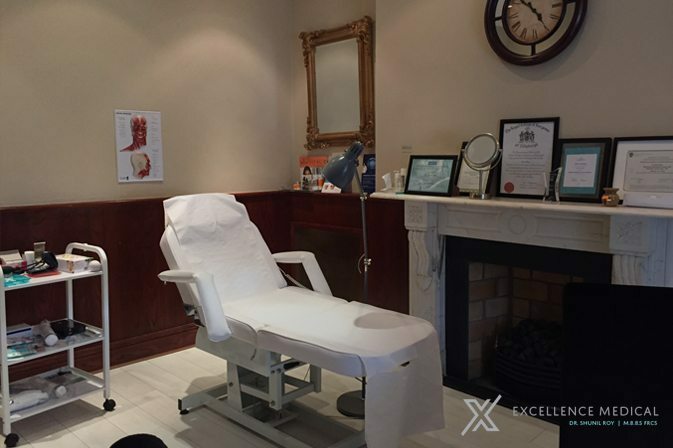 Excellence Medical offers a range of minimally invasive and minor aesthetic surgical procedures including Vaser Liposuction, Silhouette Lift and Silhouette Soft procedures. Minor operative procedures available include removal of skin tags, moles, sebaceous cysts, lipomas and scar revision. Call our clinic or send us an email to arrange a consultation.